Kratos, the once mortal warrior turned ruthless god, sits atop his throne on Olympus as a threat far worse than his predecessor Ares had ever been, striking down anyone who crosses his path or the path of his beloved Sparta. 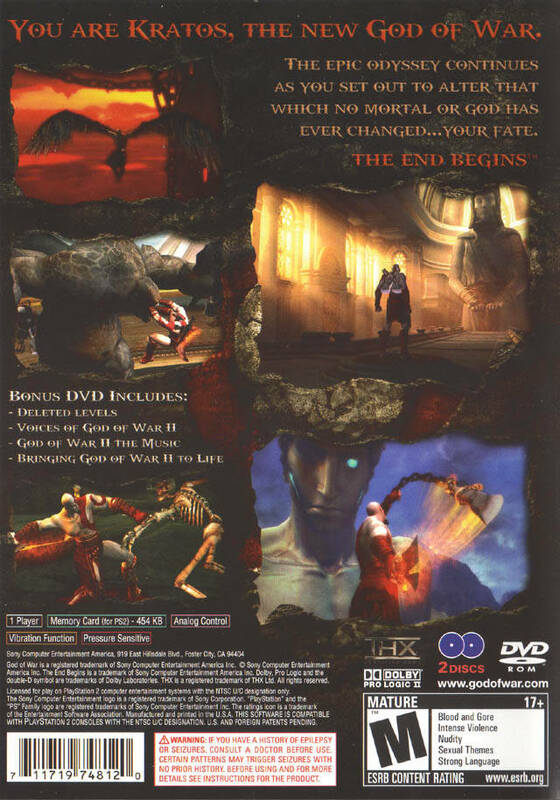 To end his continued torment, Kratos must journey to the far reaches of the earth and defeat untold horrors and alter that which no mortal, or god has ever changed, his fate. The journey takes them through vividly striking environments where they are faced with a labyrinth of challenging puzzles and mini-games intricately woven into the story. The violent world of Greek mythology comes to life in gory detail as Kratos encounters new mythical characters, and compete in epic boss battles in his quest. The dark and violent world of Greek mythology will come to life in gory detail. This game really expands on The characters story arc. The puzzles are great and so are the combos. I really enjoyed the cut-scenes & boss fights. This game showcases the power of the ps2. I redeemed my lukie points for this game and it was worth it. 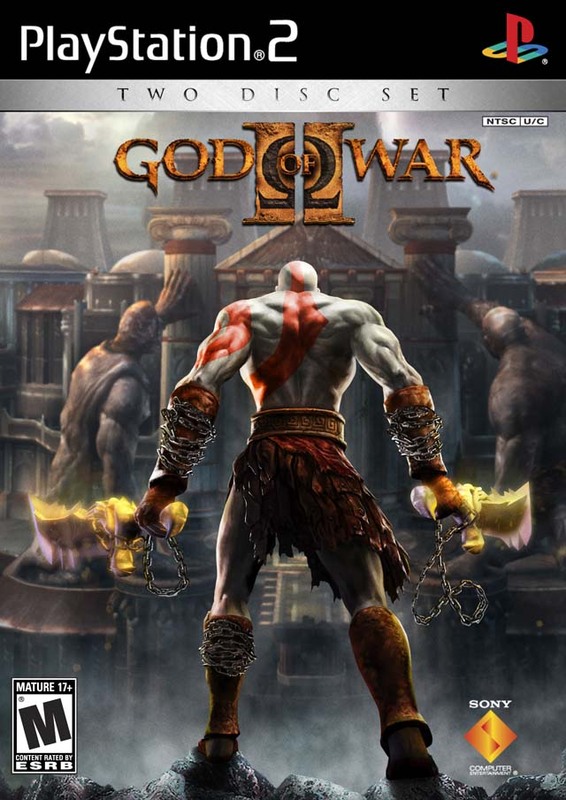 This game is better than the first God of War. It has a great storyline, graphics, and gameplay. It came in great condition and the shipping is fast. Thanks Lukie games! Does everything a great sequel should, polishes up the original and adds a lot of new stuff while keeping the core gameplay the same. Graphics are great and story is awesome, one of the PS2 greats. 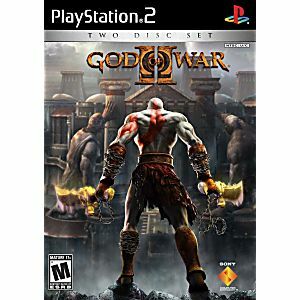 Hey...It's God Of War 2...A great button masher....If you like the series you'll like this. Thumbs Up! This Game is amazing, there are no scratches on the disc and it reads perfectly! Can't beat the price!!!! Awesome game! Still think the first one is better but not by much - the gameplay is still just as good and the story is terrific. I would recommend this game. The gameplay, graphics, and story line all were great. There are a few points in the game that may take a little while to figure out, but that just adds to the fun. game is 100% awsome! i love greek mythoagy every thing they did to make it fun worked, it takes a little brain power and hand eye ckordanatihon but it was fun to figure out.amazying game.